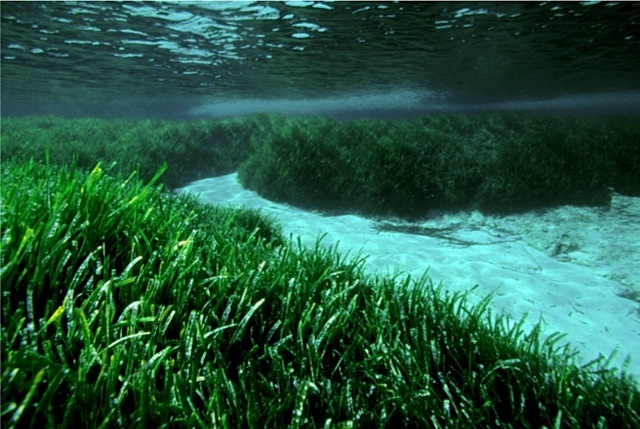 The oldest living thing on Earth is a massive "meadow" of sea grass growing in the Mediterranean between Spain and Cyprus. It's somewhere between 100,000 and 200,000 years old and reproduces by cloning itself. Also, it's being killed by climate change.